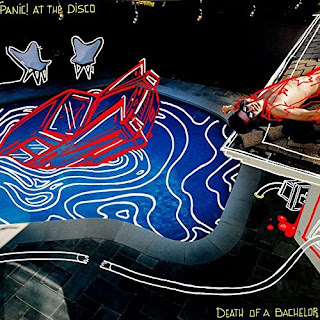 Death of a Bachelor was one of the first albums to drop this year, and it was received favorably by both critics and fans of the band, Panic! at the Disco. It more recently earned a Grammy nomination for Best Rock Album, their second overall nomination till date. 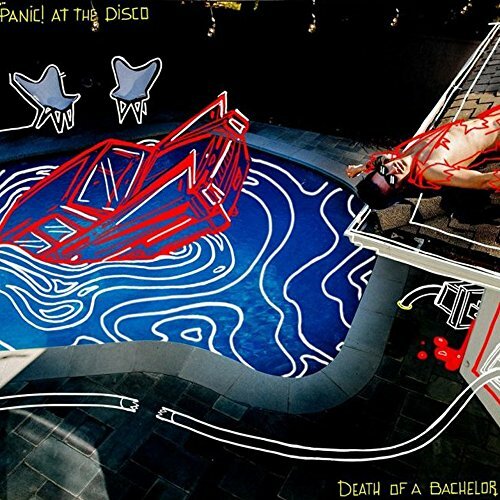 Highlights include Victorious, Death of a Bachelor, Crazy=Genius, and LA Devotee. 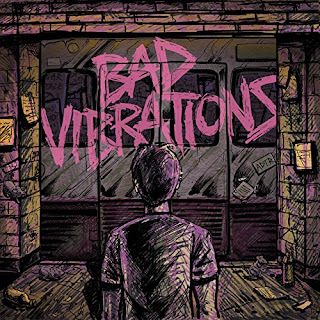 I discovered A Day to Remember this past year through their most recent album, Bad Vibrations, with its unusual blend of metalcore and punk rock. The album starts by exploring themes such as anxiety, depression and mental illness, but ends on a positive note. Highlights include Paranoia, Naivety, and In Florida. Beyoncé followed up the success of her self-titled 2013 album with Lemonade, an album that finds her exploring genres as diverse and far apart as rock and country, but one that still manages to sound like a cohesive whole. 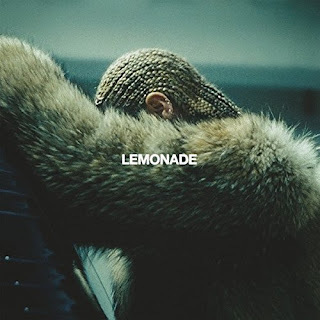 Easily one of the best reviewed albums this past year, Lemonade has helped Beyoncé earn 9 nominations in the forthcoming 59th Grammy Awards, including a much-coveted Album of the Year nomination. Highlights include Don't Hurt Yourself, 6 Inch, Daddy Lessons, and Formation. 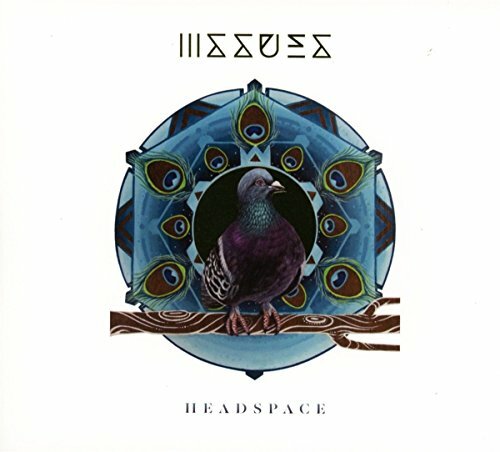 Issues was yet another band I discovered in 2016. Their unique blend of metalcore, pop, electronic and R&B results in a form of nu-metal that was previously unheard of. They released their sophomore album, Headspace, this year, and it saw them further expanding their sonic soundscape with the incorporation of country, jazz, funk and rap into their music. Highlights include The Realest, Yung & Dum, and Someone Who Does. blink-182's California marked a welcome return to the band's punk rock sound from the late 90s and early 2000s. 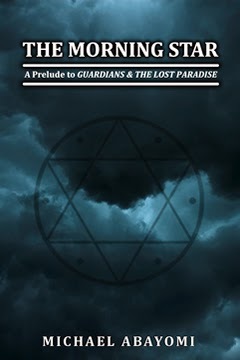 It is their first album not to feature Tom DeLonge, whose singing and guitarwork no doubt helped define that earlier sound. 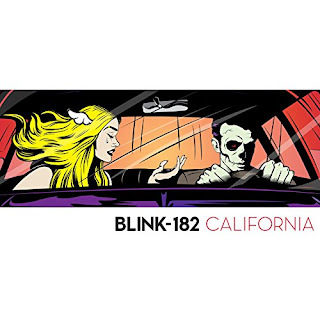 In spite of this, California was well received by fans and critics alike, earning the band a Grammy nod for Best Rock Album, its first-ever nomination. Highlights include Bored to Death, Sober, Home is Such a Lonely Place, and Teenage Satellites. 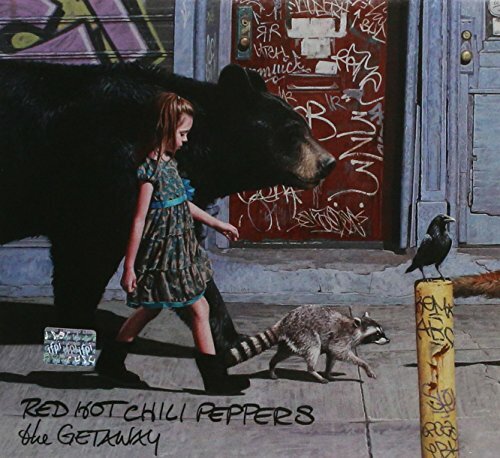 The Red Hot Chili Peppers were back with their eleventh studio album, The Getaway. Production was handled by Danger Mouse of Gnarls Barkley fame, which lent the songs a blues rock feel that blended quite well with Anthony Kiedis' signature vocals. It featured the same lineup that recorded their 2011 album, I'm with You, a first in the band's 33-year history. Highlights include Dark Necessities, Go Robot, and Detroit. 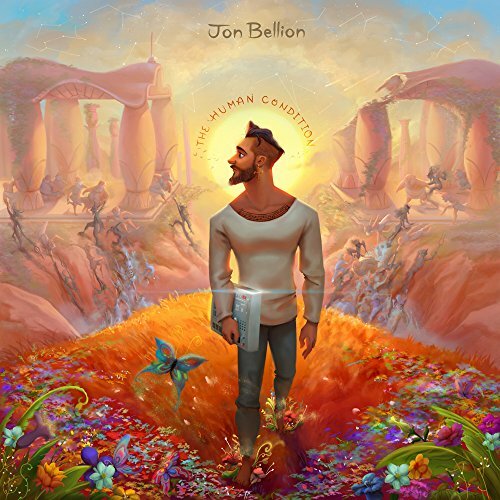 Jon Bellion released his debut album, The Human Condition, this year, after several mixtapes, as well as production and writing credits on Eminem's Grammy-winning song with Rihanna, The Monster. The album straddles quite a number of musical genres, with Jon Bellion showcasing some serious singing chops on quite a few numbers, but somehow it still manages to retain its hip-hop core. 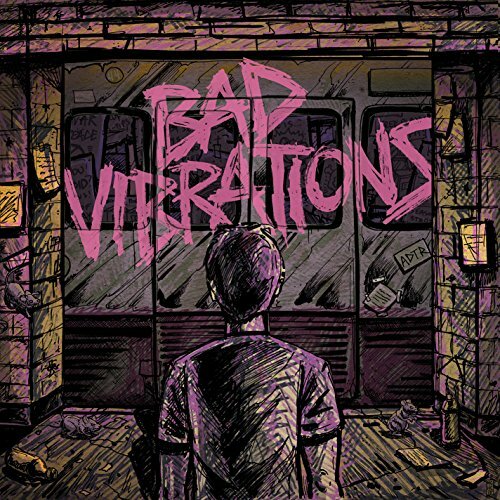 Highlights include All Time Low, Woke the F**k Up, The Good in Me, and Guillotine. 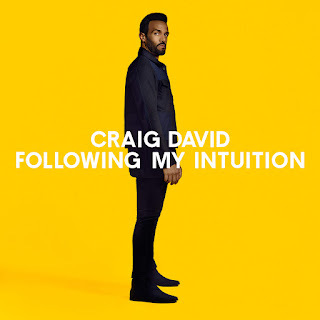 Craig David finally released a worthy follow up to his 2000 album, Born to Do It, after several attempts at adopting a more mainstream R&B sound, and falling out of the limelight altogether. It's a good thing he'd decided to embrace his UK garage roots in this year's Following My Intuition, with the genre currently enjoying a bit of a renaissance, fueled by recent hits from the likes of Naughty Boy and the British duo, Disclosure. Highlights include When the Bassline Drops, No Holding Back, and Here with Me. The DJ that brought us Satisfaction all those years ago, and more recently, one of the songs shortlisted on my 2011 list of favorite song, Beautiful People, released his fourth studio album, Danceaholic, this year. 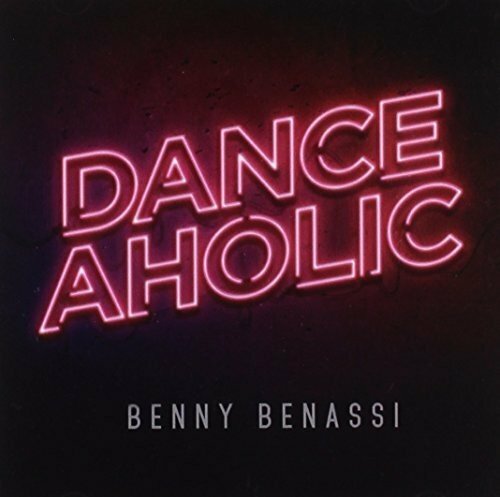 With singles spanning as far back as 2013, the album has been years in the making, but the end result is a pleasing blend of memorable choruses and danceable beats. 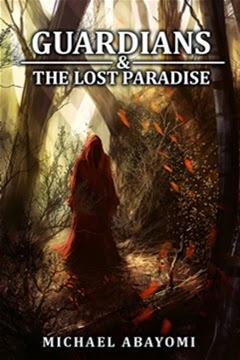 Highlights include Paradise, Universe, and Dance the Pain Away. Having finally found some much-deserved mainstream success with last year's Beauty Behind the Madness, it was only a matter of time before The Weeknd capitalized on his moment in the spotlight with a follow up album. Thankfully, Starboy doesn't sound like a rushed job or a cash grab, as it further cements his position as one of the best pop crossover acts in the world today. Highlights include Starboy, Rockin', Secret, Lonely Night and I feel It Coming. For two years running, The Weeknd has dominated my playlists with hit songs spanning his two back-to-back albums. 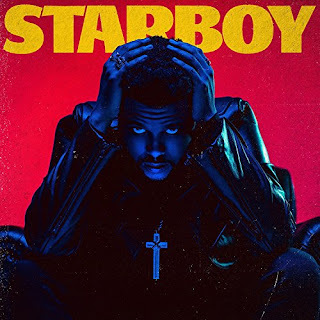 His latest effort, Starboy, continues his ongoing shift from progressive R&B to mainstream pop, even though there are hints of his former self lurking in the shadows of a few tracks. 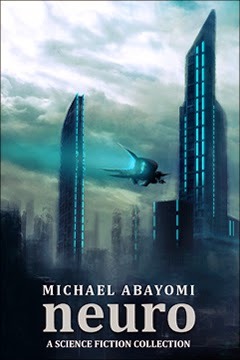 The album isn't without its problems; at 68 minutes long, it feels a bit overlong, with some tracks sounding like they were included merely to pad out its length. But what the album lacks in sense of progression and overall cohesion, it more than makes up for with sheer number of standout tracks.